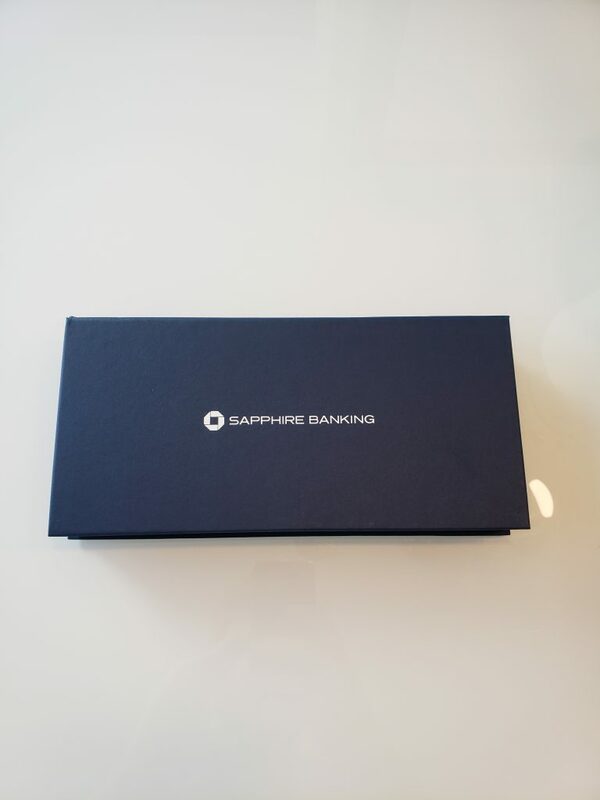 Deposit Money Into the New / Upgraded Chase Sapphire Account. The amount must be an even $75,000, and you must maintain the balance for 90 days. 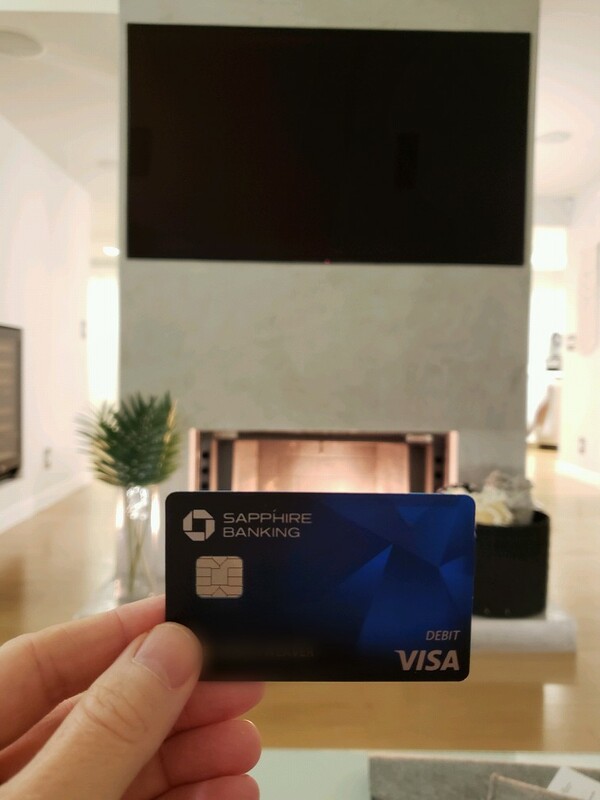 Enjoy Your 60,000 Chase Ultimate Rewards. Within 45 Days of Completing Step 2 Chase will add 60,00 Ultimate Rewards to Your Chase Account. Happy 60,000 Chase Ultimate Rewards. The Offer Ends March 5th, 2019.